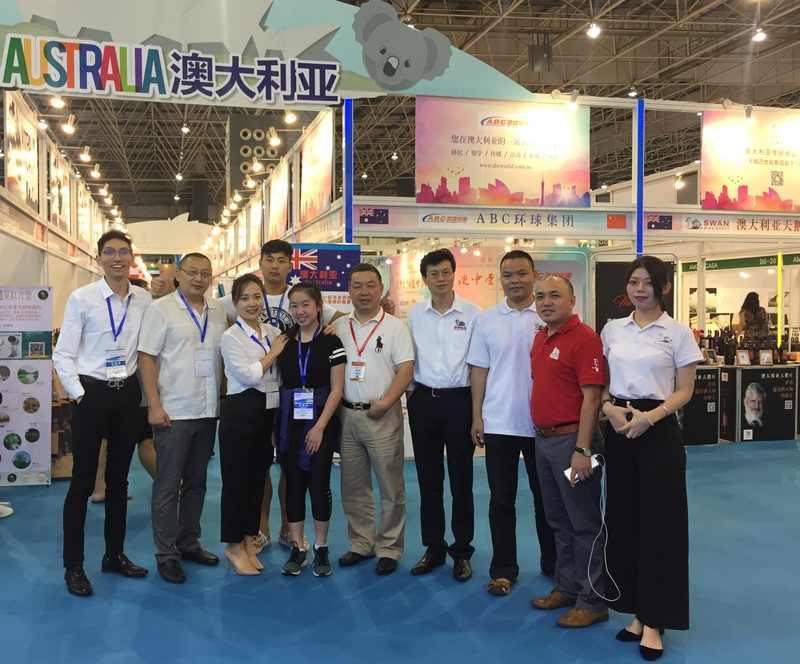 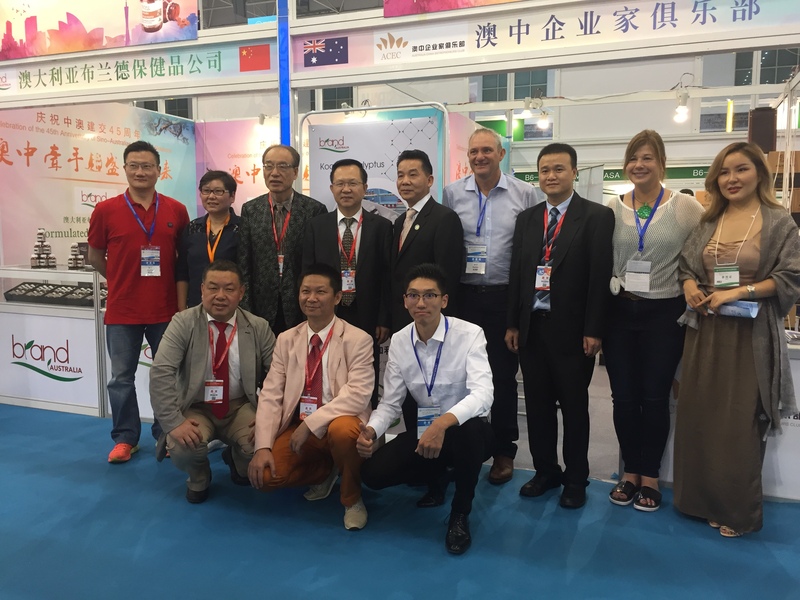 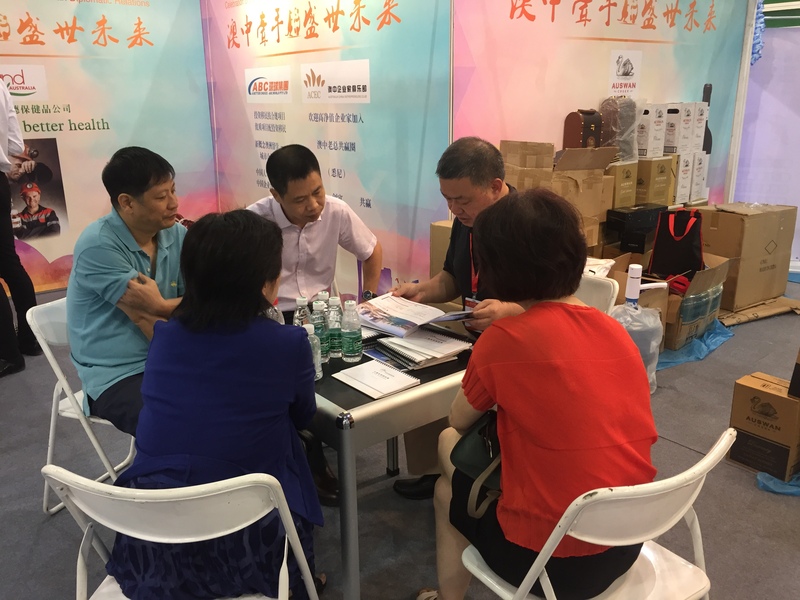 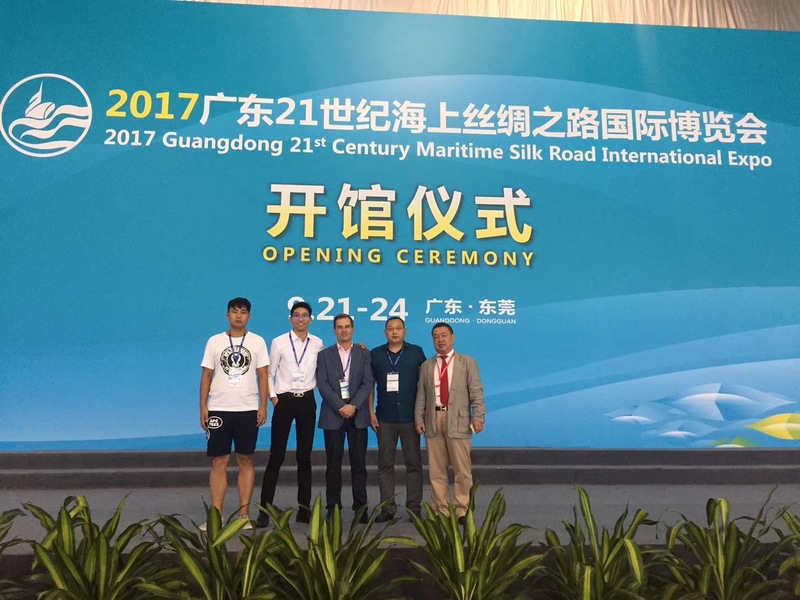 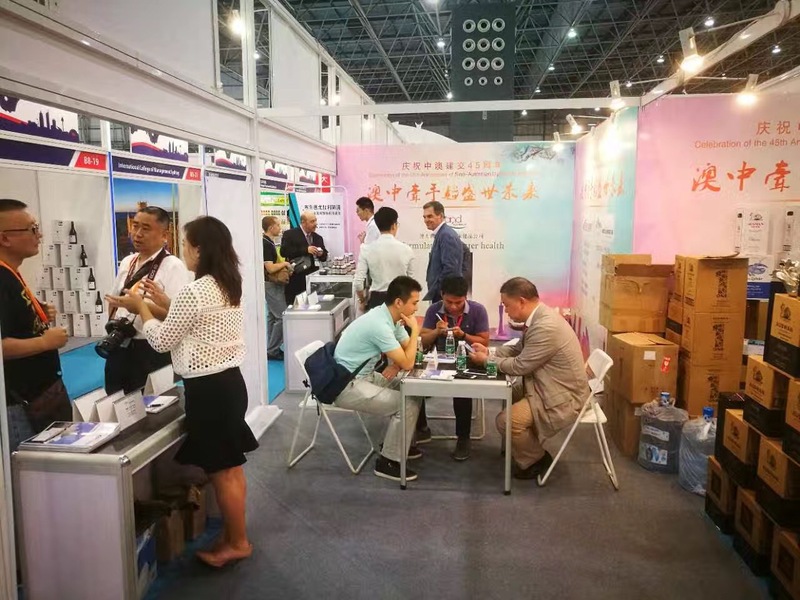 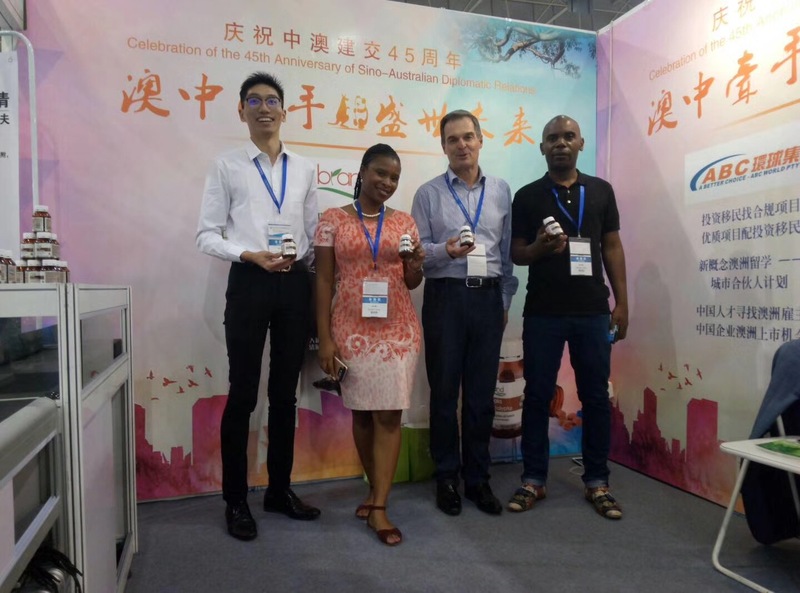 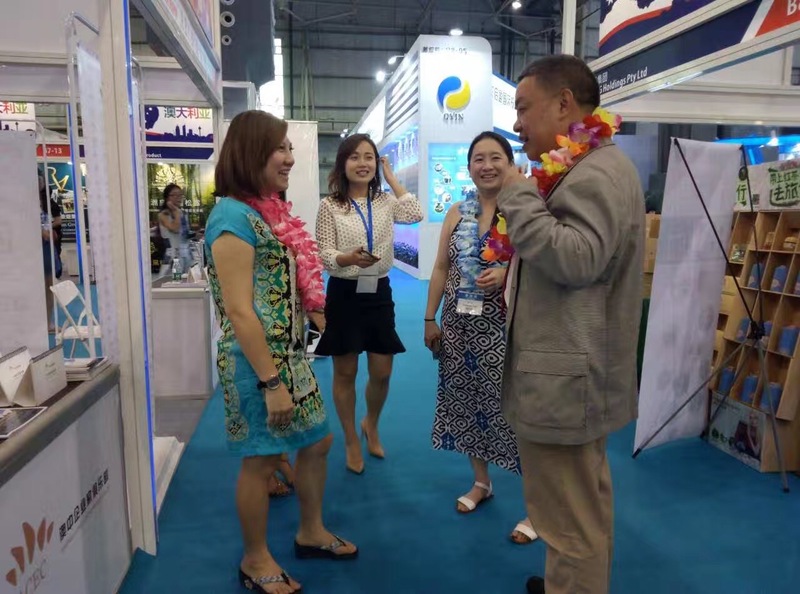 Proudly working with the organising committee of 2017 Guangdong 21st Century Maritime Silk Road International Expo for Australia Pavilion’s business invitation, ACEC finally made its way to attend the Expo from 21/09/2017 to 24/09/2017. 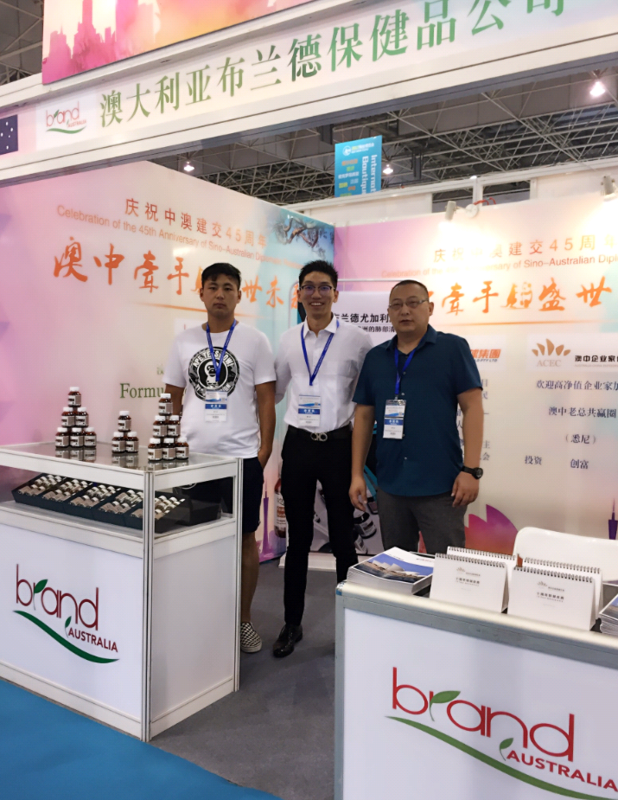 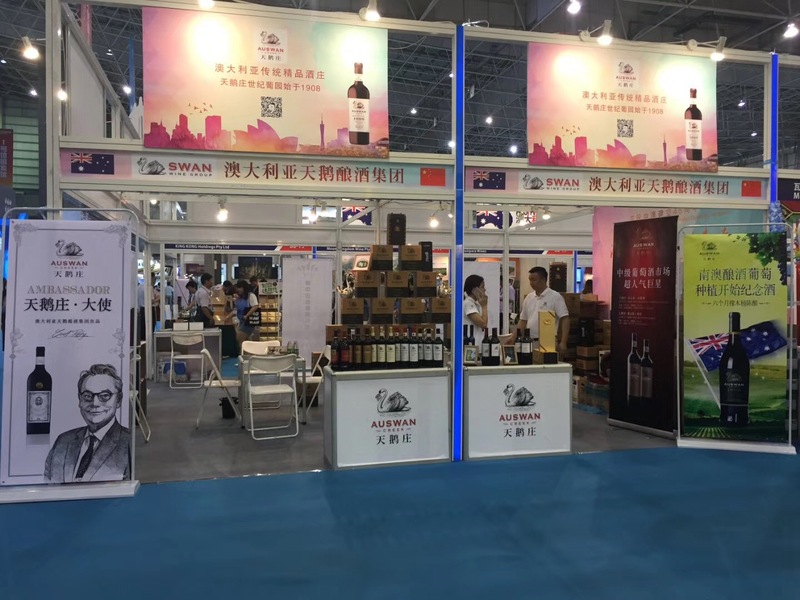 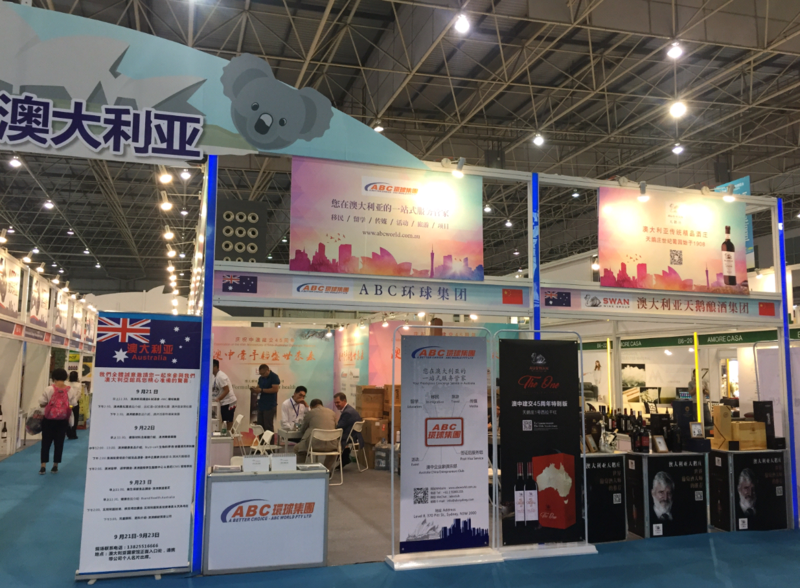 ACEC VIP clients—Swan Wine Group, Brand Australia, ABC World and many many other Aussie brands made the most out of the Expo and made Australia Pavilion proudly shined to the world! 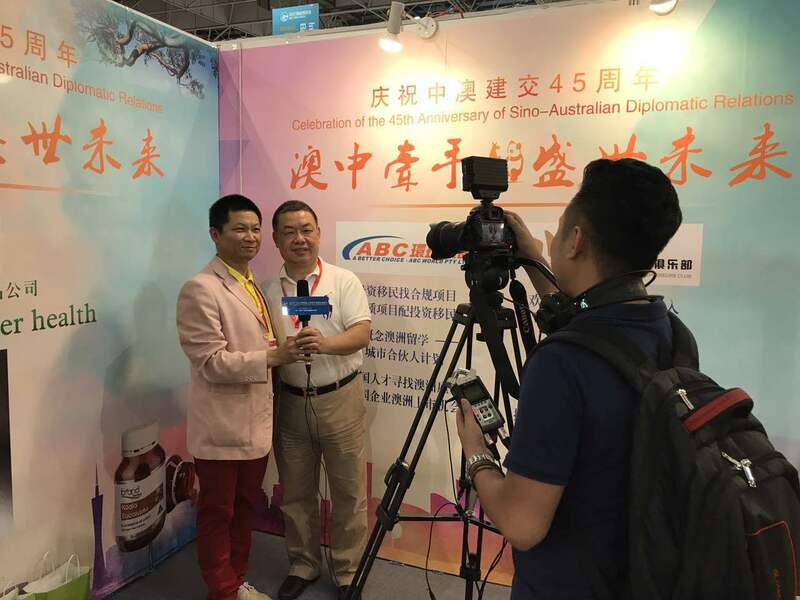 Some behind the scene from the Expo: the media! 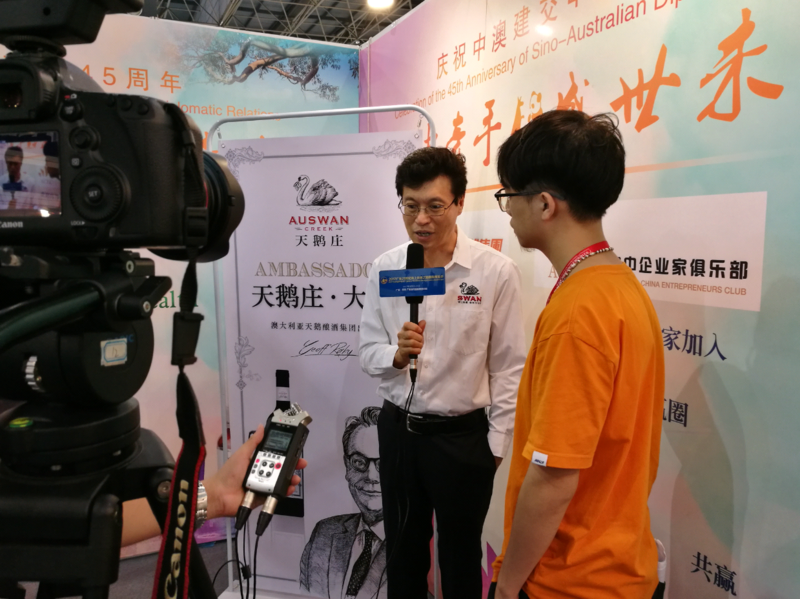 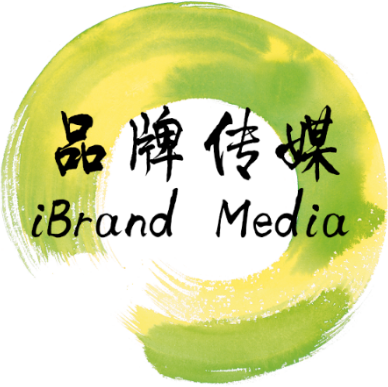 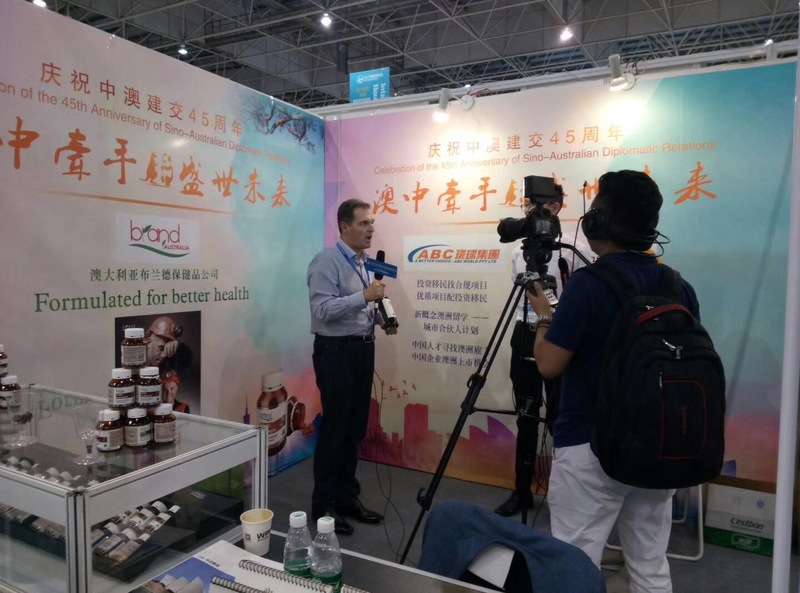 Media love Aussie brands…Aussie brands love to share their uniqueness to Chinese market and the world as well! 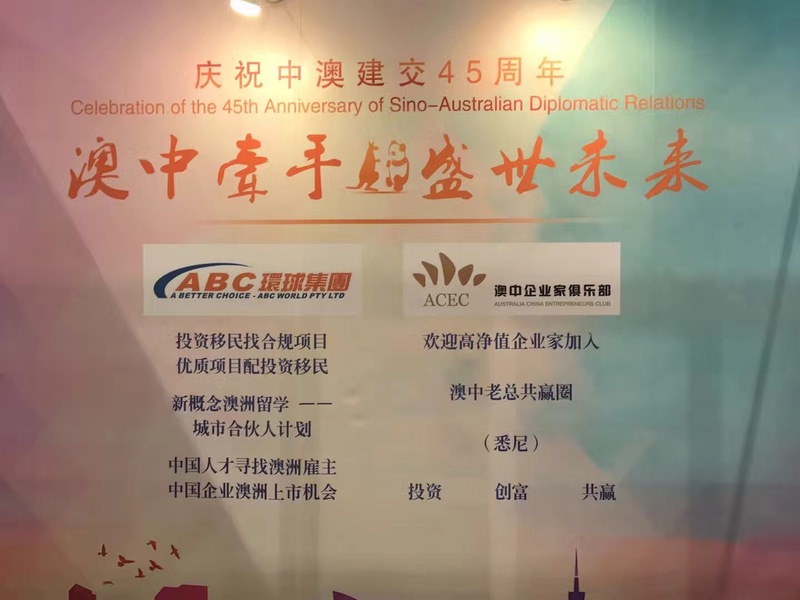 Jointly presented by Swan Wine Group and ACEC, the ‘Aussie Gala Night’ reception dinner successfully shined at the Expo, too! 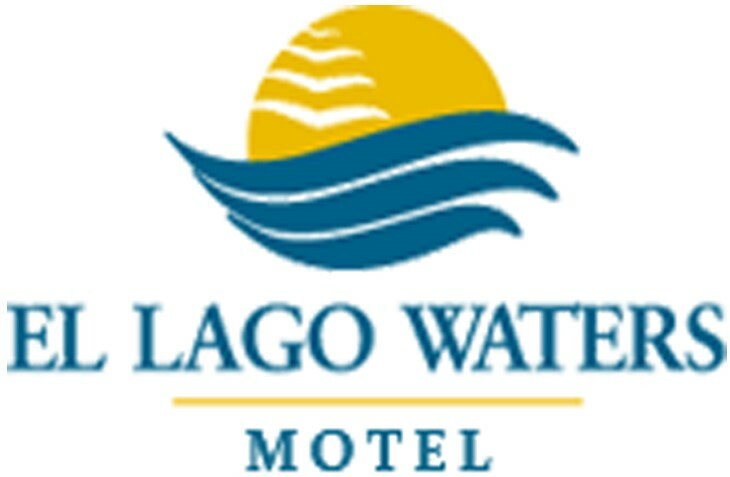 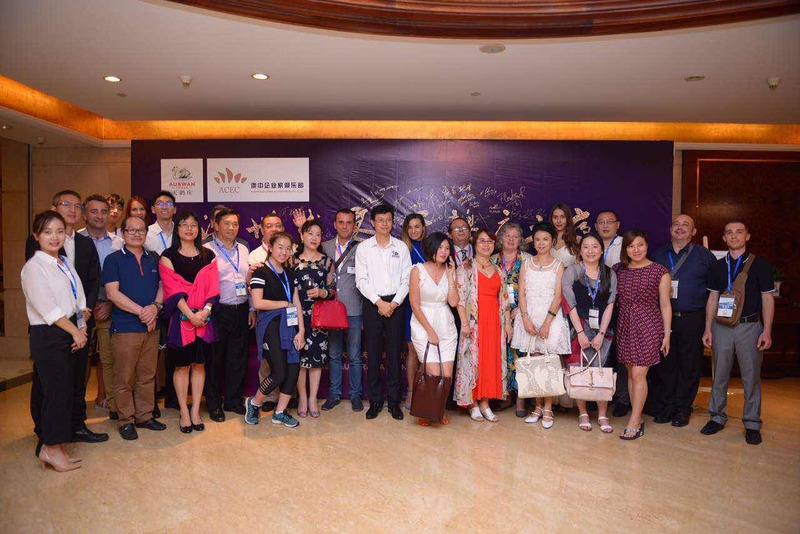 Over 150 local and international business celebrities attended the dinner, including exhibitors and buyers from the Expo. 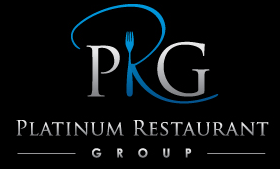 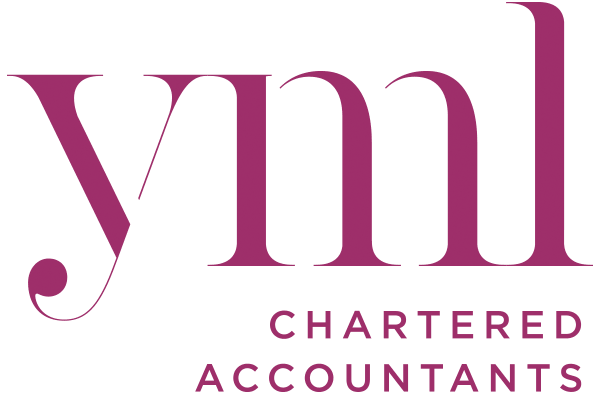 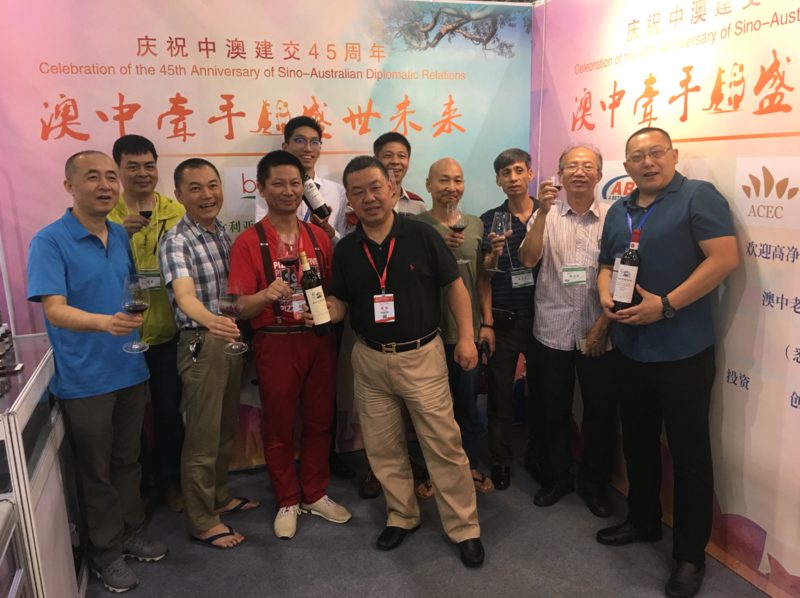 Great people, great networking and, of course, great wine! 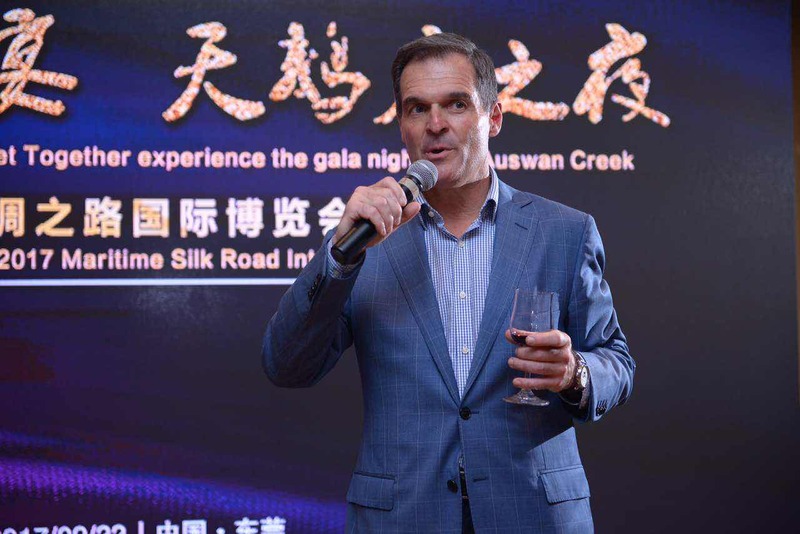 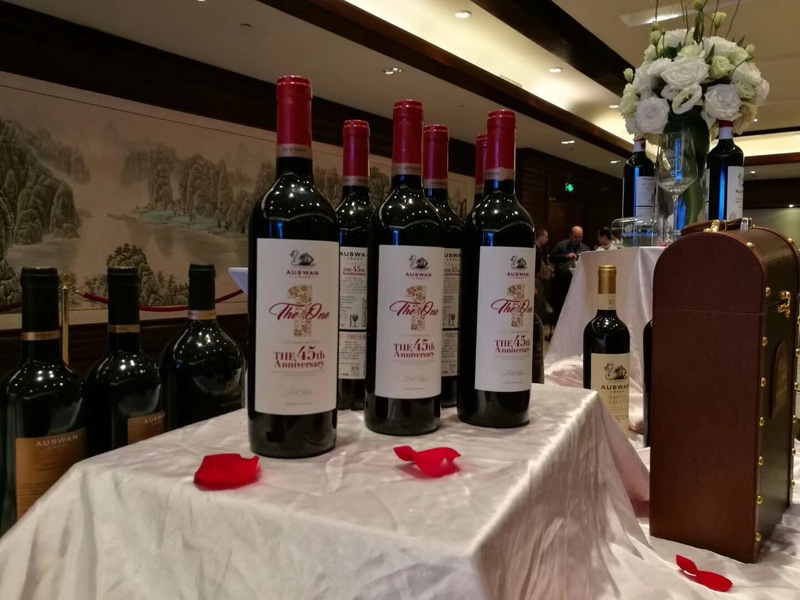 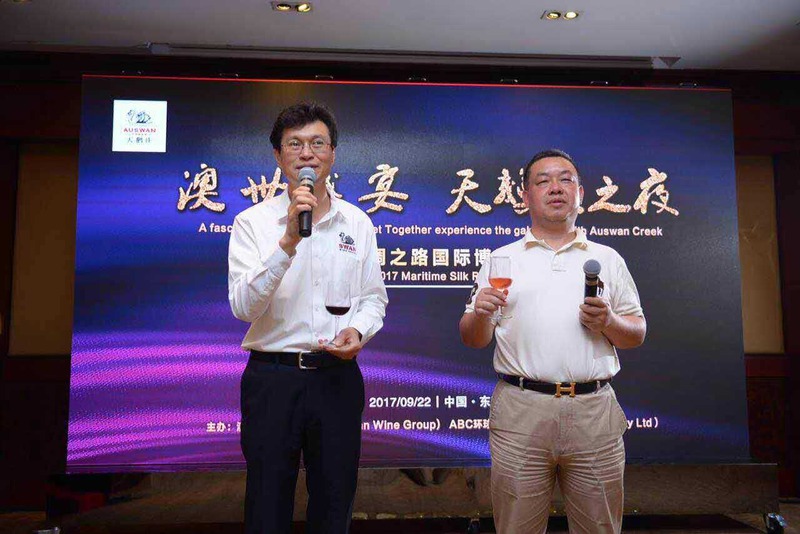 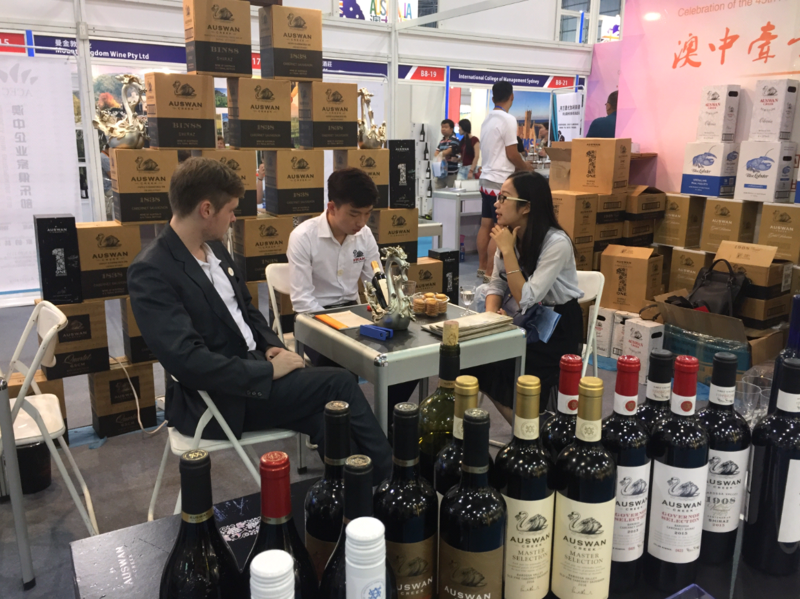 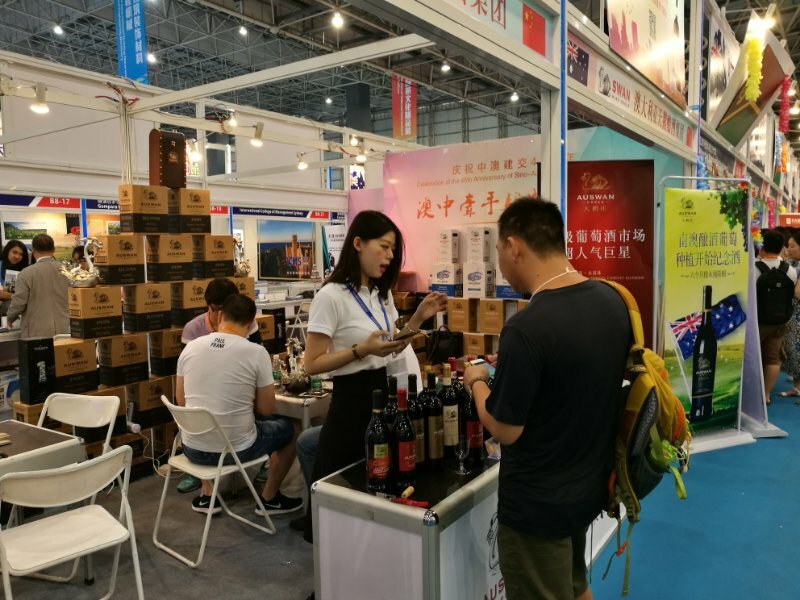 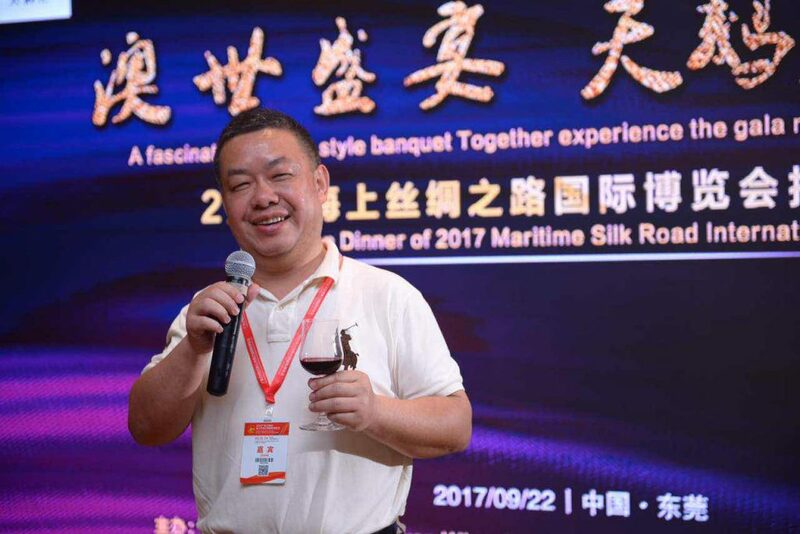 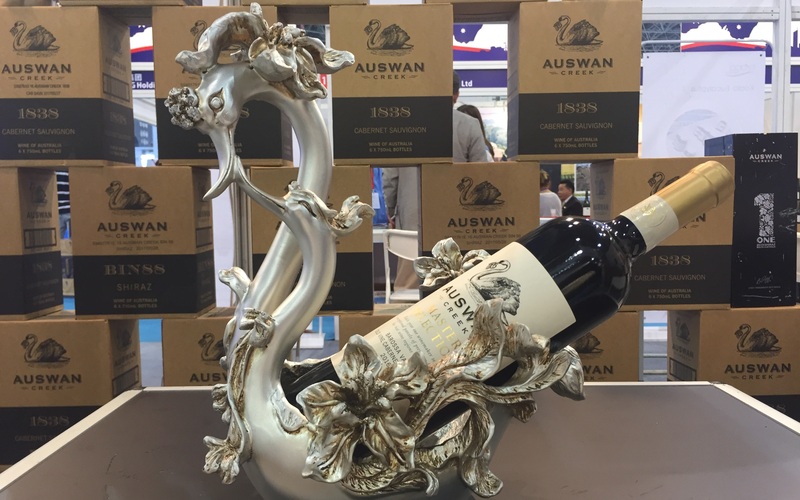 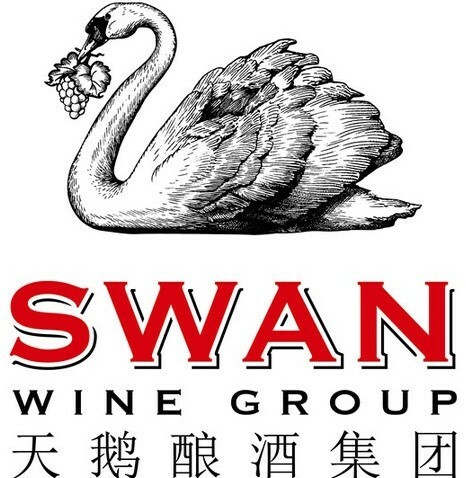 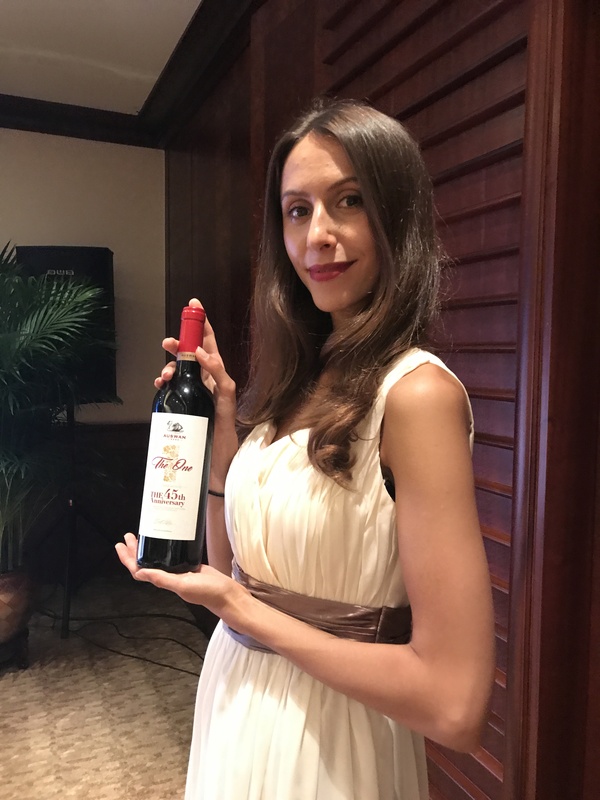 Swan Wine Group, ACEC’s strategic partner and wine supplier, has enjoyed a constant, healthy growth, now ranking only after Penfolds in single item exported to China! 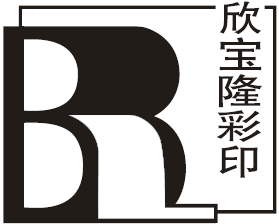 And its overall rank is said to rank No. 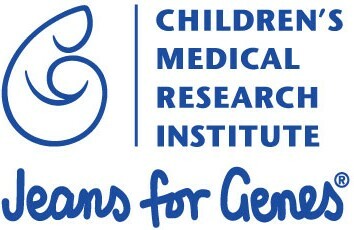 6! 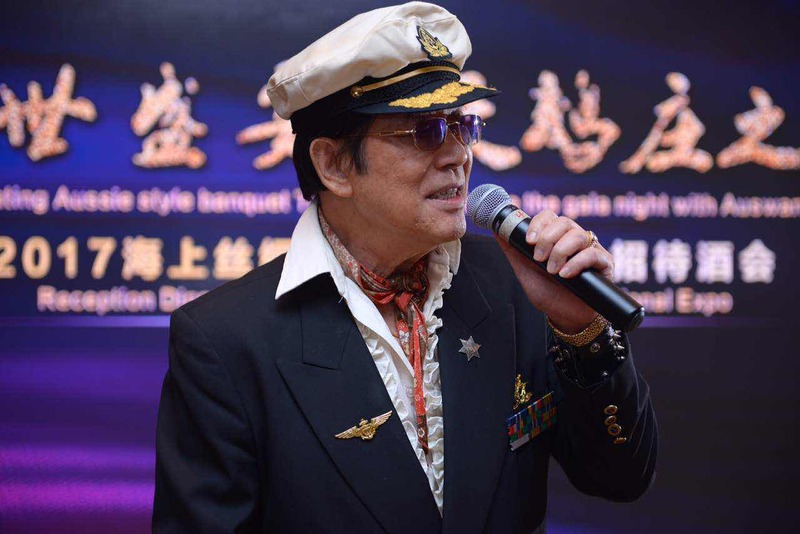 Special thanks to Dr. Huang Jinbo, the Senior Advisor of ACEC , also the first Chinese Mayor in America, nearly 80, a doctor, a famous singer whose song ‘The Descendent Of The Dragon’ became an instant hit after being performed at CCTV Spring Festival Gala Show back in 1985! 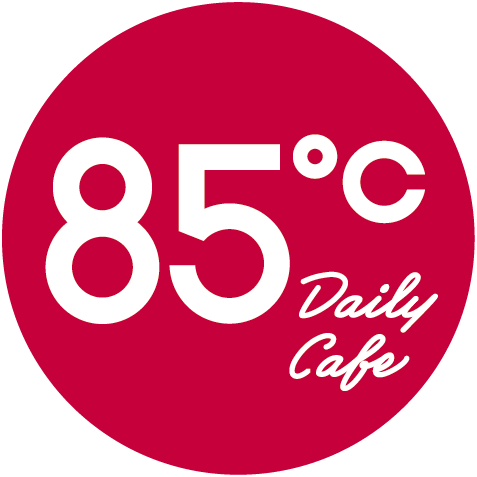 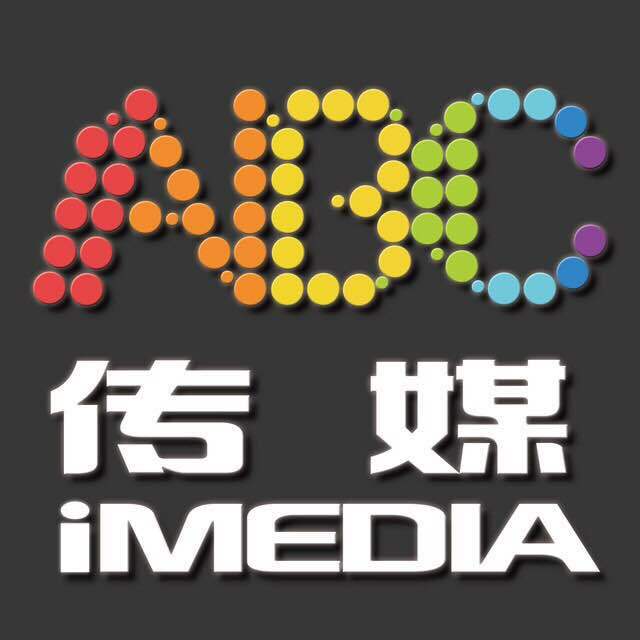 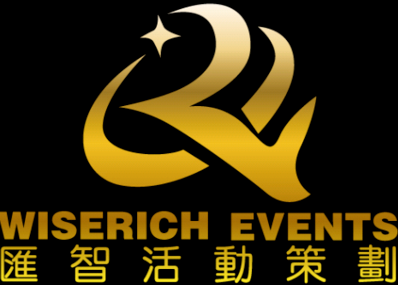 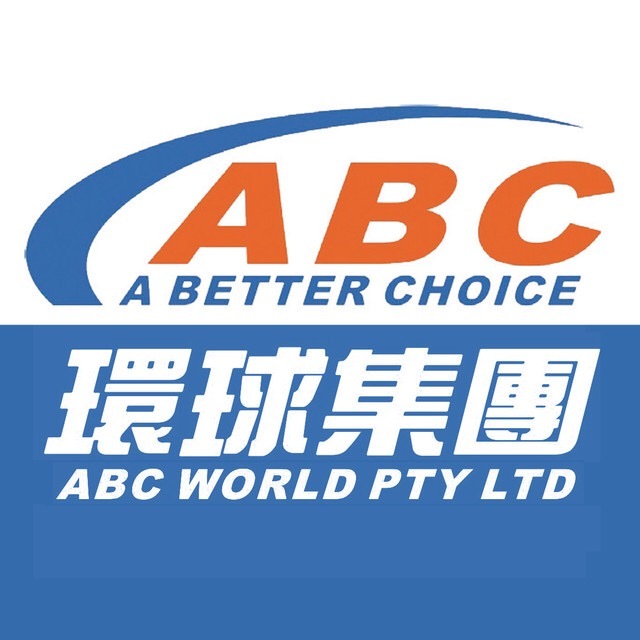 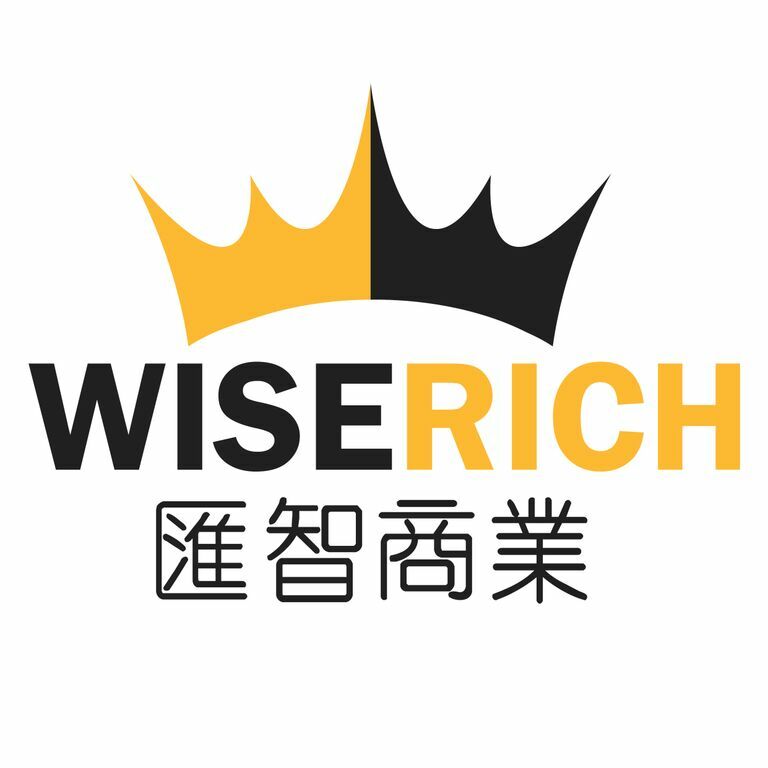 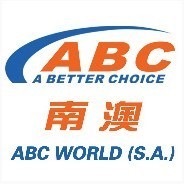 Based in Sydney, ACEC (Australia China Entrepreneurs Club), formally named as “ABC Business Club” which founded on 12/10/2007, is a high-end business club that has strong influence on famous Australian and Chinese entrepreneurs. As a NGO (non-government organisation), ACEC aims at establishing a premium business platform for Australian and Chinese business leaders. 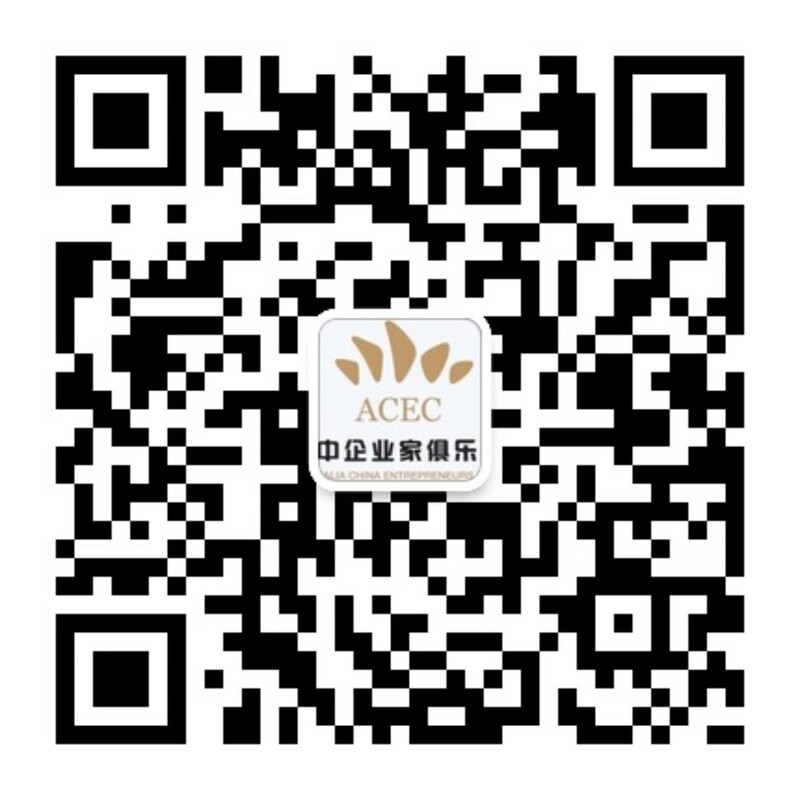 Follow ACEC for more Sino-Australian business opportunities.